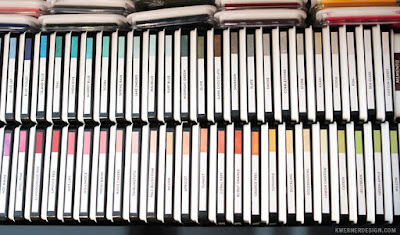 The super talented Kristina Werner has shared on her blog a great post on how she stores and labels her ink pads. And there is a video as well. For the direct link click here or on the photo.